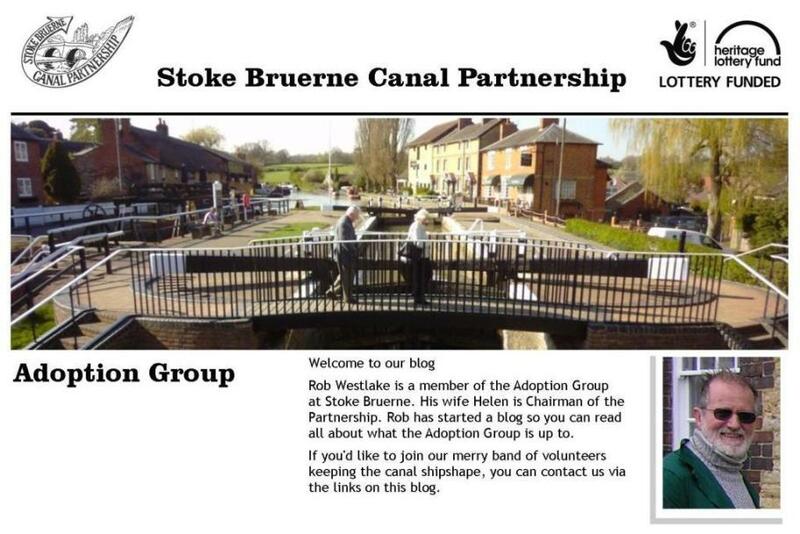 Stoke Bruerne Canal Partnership: Great Teamwork! Lock painting and fencing repairs at Lock 15. Vegetation cutting on the Museum Green and a general tidying. 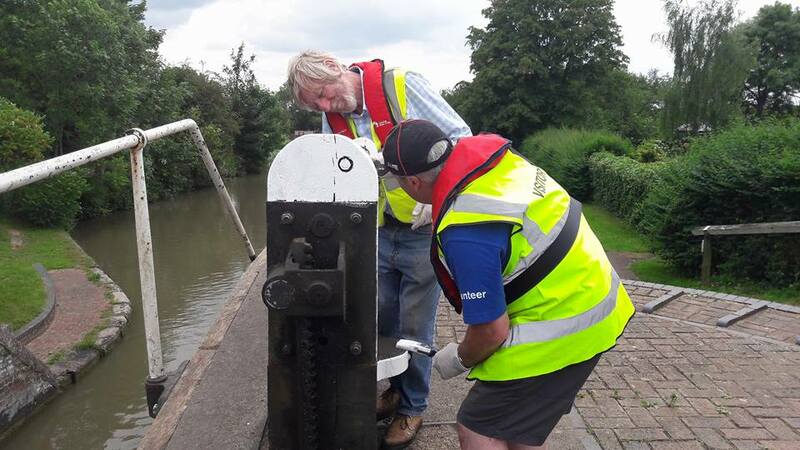 Great teamwork and a welcome to our newest volunteer Nick.